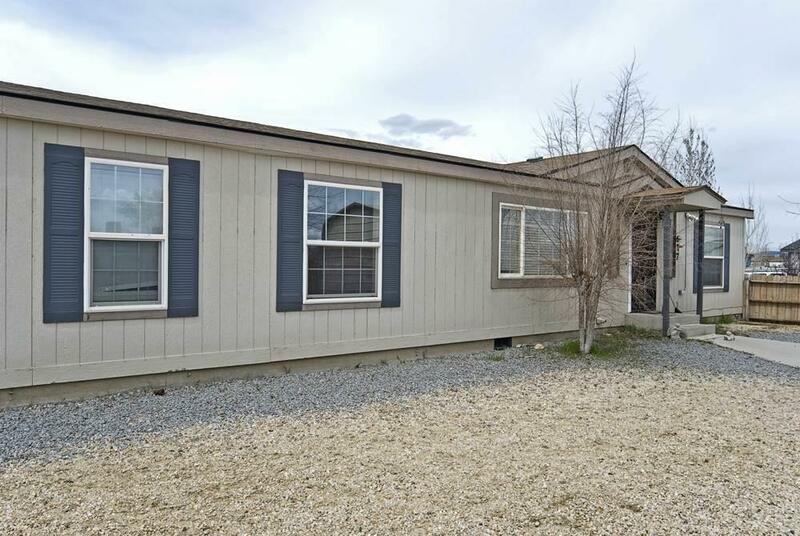 3 Beds 2 bath + an office. 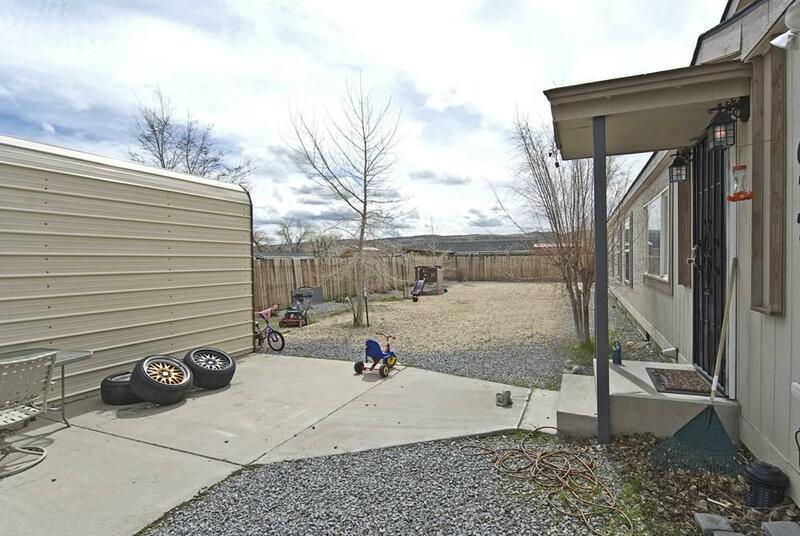 Just over a quarter acre with a detached garage. No HOA in this neighborhood. 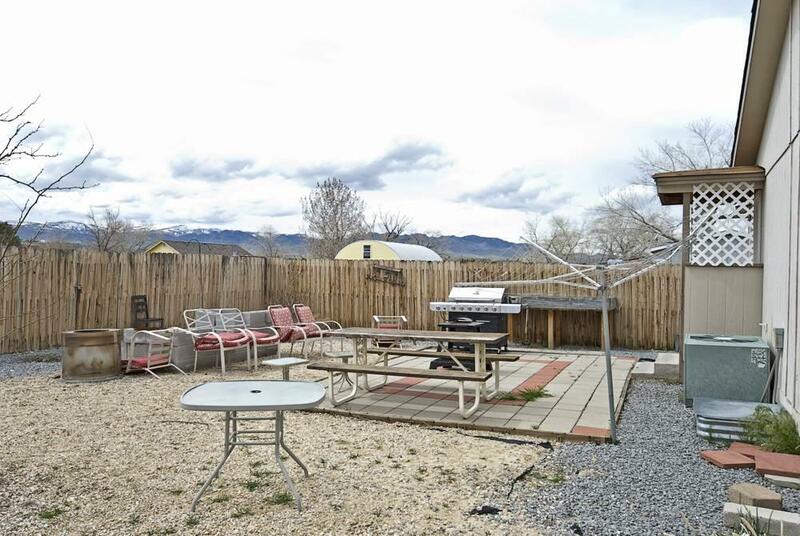 Flat usable land, well maintained and nice finishes on the inside. 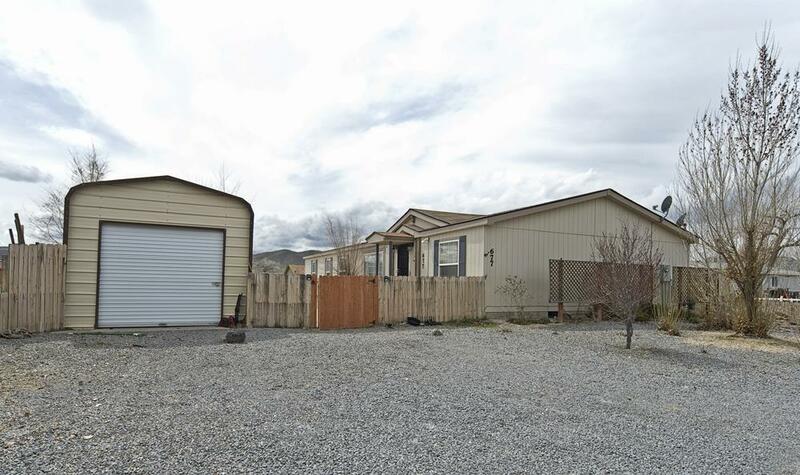 Central location in Fernley, close to schools, shopping and the highway. Property is easy to show. Make appointment and bring an offer!